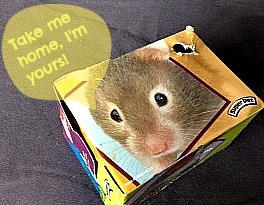 The mouse trap worked; I caught a mouse in my car. I didn't have the heart, stomach, or guts to take a pic of the mouse, neck broken, rigamortis and all. My snake is a snob. He wouldn't eat the dead mouse. Back at the store, the salesman laughed when I told him my story of woe. 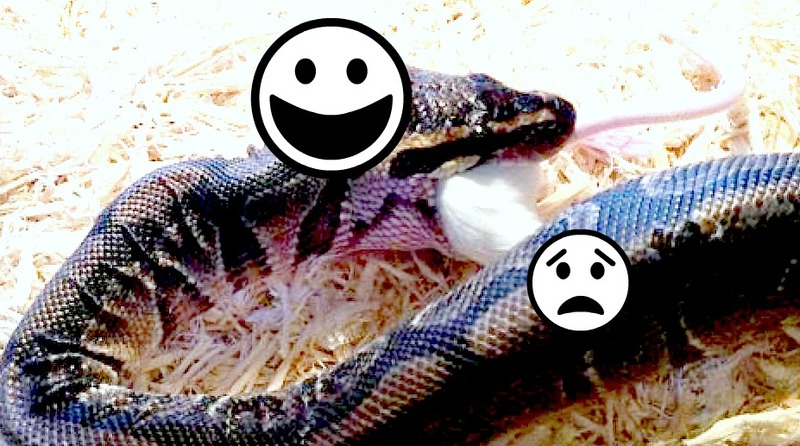 Snake gave the new mouse a big hug and gobbled him all up.